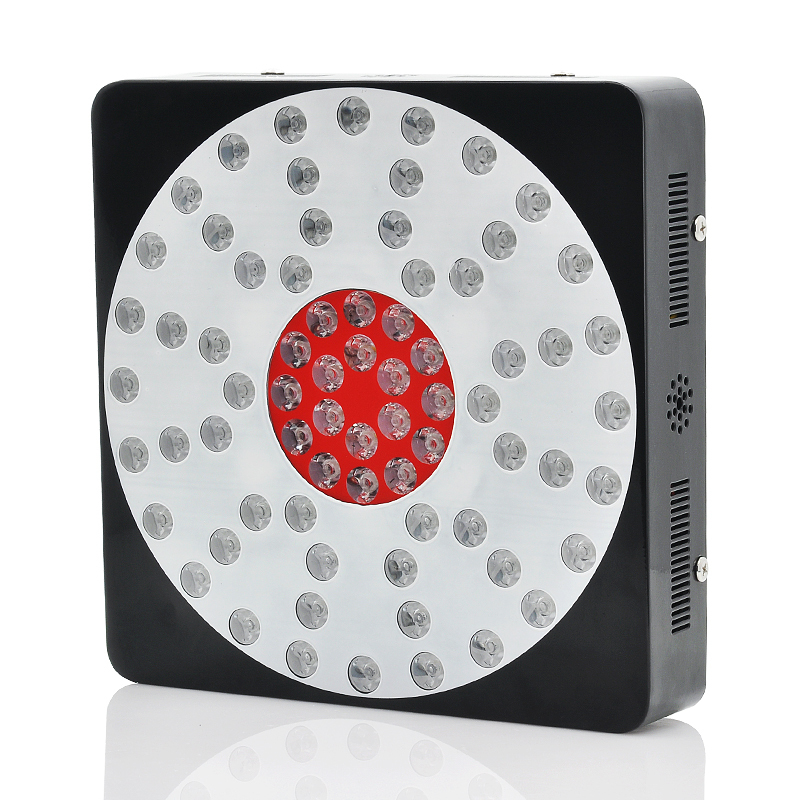 Successfully Added LED Grow Light "Flower Power" - x72 LEDs, 216 Watt, Low Power Consumption to your Shopping Cart. 216W Full Spectrum Flowering LED Grow Light that produces a variety of colors and also has a low consumption and high performance output. Perfect for vegetables, bloom or green house, the “Flower Power” LED grow light is the new way of emitting the exact light spectrum required for photosynthesis. The “Flower Power” LED light increases the plant’s growth drastically resulting in higher yields and better crops. Due to new LED lights technology, the “Flower Power” has a low power consumption and high performance where the LED lifespan is more than 50,000 hours. Coming built into an aluminum board that also contains a fan, the “Flower Power” LED has a way to deal with heat-dissipation. Place it within your greenhouse to help grow all your vegetables, orchids, fruits, cacti and more. The “Flower Power” LED grow light comes with a suspension cables set as part of the package. A variety of colors are produced as well from the 216W powered 3W chipset such as red, blue, orange and a warm white. 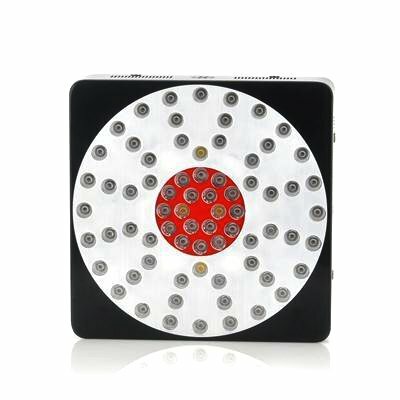 Use this LED grow light to increase you’re the growth of the stock. Coming with a 12 month warranty and shipped out to you within one working day, this item is brought to you by the leader in wholesale LED lights, Chinavasion.